We have received a letter from Sean Kachmarski, Event Coordinator for the 2008 Gaz de France Leeds Half Marathon, thanking us for our support at this event. He says he has received a number of positive letters and emails from runners commenting on the quality of marshalls and drinks stations as well as the support and encouragement they received from the volunteers.  Crofton provided a team of 21 willing volunteers, including young people, parents and leaders, for which the Group will be rewarded with a payment of £150 for Group Funds. Many thanks to all those who gave up their Sunday morning to help at this event.